This is a short guide about softwares for those who want to become a part of animation industry. Any guide before entering into any institution is obvious necessary. 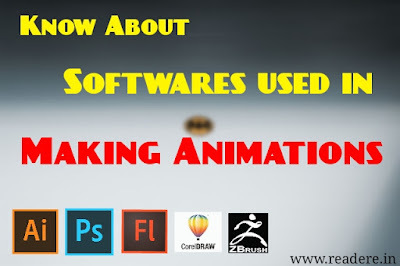 So this is a guide about basic and advanced level of software used in making animations. There are several softwares used for creating various type of animations (eg. 2D, 3D and motion graphics etc). It is used for making designs, cartoon characters and objects. We can draw anything which we can imagine. Differents characters, objects or environment are firstly design in this software. It is used by professional as well as beginner. It is best used for making various logos, visiting cards related to company's and documents etc. It contains many preloaded layouts. We can make our own layouts and can use it as many time as want. It is used to design layout of a magazines and newspapers. You would have noticed those newspaper's various colourful columns which are designed using this software. This is a very famous photo editing software. Everybody knows about it. It is used in digital painting and editing photographs. It is one of the professional software used for photo editing by professionals as well as beginner. It is used to make 2D animation, cartoons and animate them (like click a button and character start jumping, running etc). It is also used to make 2D vector-based animations. Read article "Know about various types of Animations"
It is used to edit a movie. It is basically made for editing animated film because it contains a large number of preloaded video effects and sound effects which often used in cartoons and are suitable for animation. It is a compositing software in which we can work on several layers in animation individually. Compositing is the process of adding extra effects and some finishing after core animation part is done ( like smoke in a running train is done by compositing). It is a Autodesk software. It is used to make design architecture of the houses, buildings in 3D and rendered it. Mostly Maya users doesn't use any other software if they are already on Maya. We can add effect (like live shadow) on animation to give it a realistic look. It is also a 3D software, but different from other 3D software. Actually it cannot be used like others. It is a compositing software. There are a few things we cannot make with Maya (like bumps on skin, roughness of skin and nerves etc). These things we can easily make in ZBrush & then use them in Maya. It is a high level compositing software which is used to add extra effects on animation to make it more realistic. 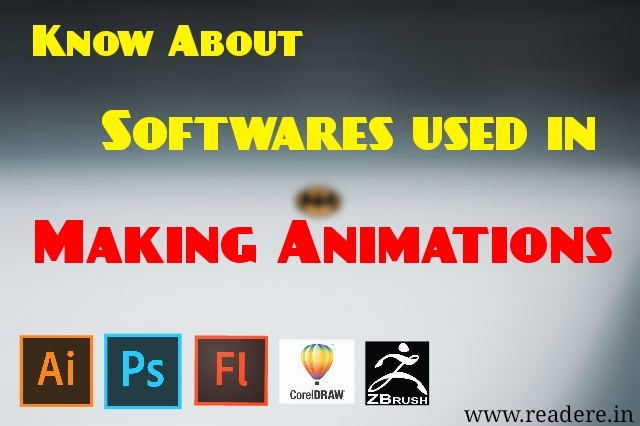 These are the softwares which you'll study in your animation course in corresponding course duration. However, there are a lot more softwares available for 3D modelling like blender, AutoCad etc. You can also learn basic of these from internet or with YouTube lessons. For softwares like Maya (3D modelling), it is obvious to join any institution. Let me know through your comment how do you like this post. 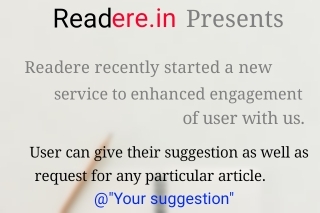 Share your query or suggestion below.